Unfortunately, every now and then we get calls like we did this month from Beeville. Dr. Barbara Welder, marker chair for the Bee County Historical Commission, called to report that the historical marker for St. Rose Cemetery had been stolen. Report the incident to local law enforcement. 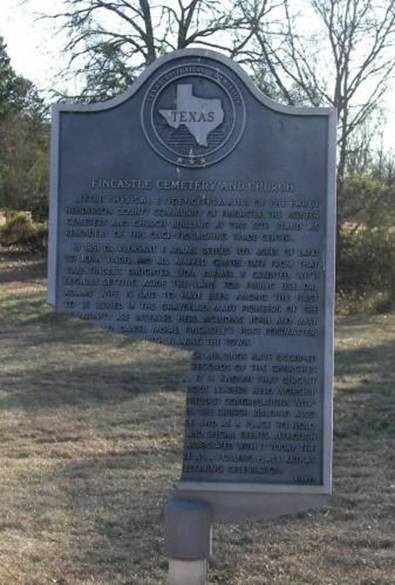 Official Texas Historical Markers are state property, and depending on the replacement value, their theft may constitute a felony offense. Send information and photos to us at history@thc.texas.gov. Sometimes a damaged marker can be repaired, either locally or at Southwell, the foundry in San Antonio that produces our new markers. Markers that are faded or marred by graffiti can be refinished. 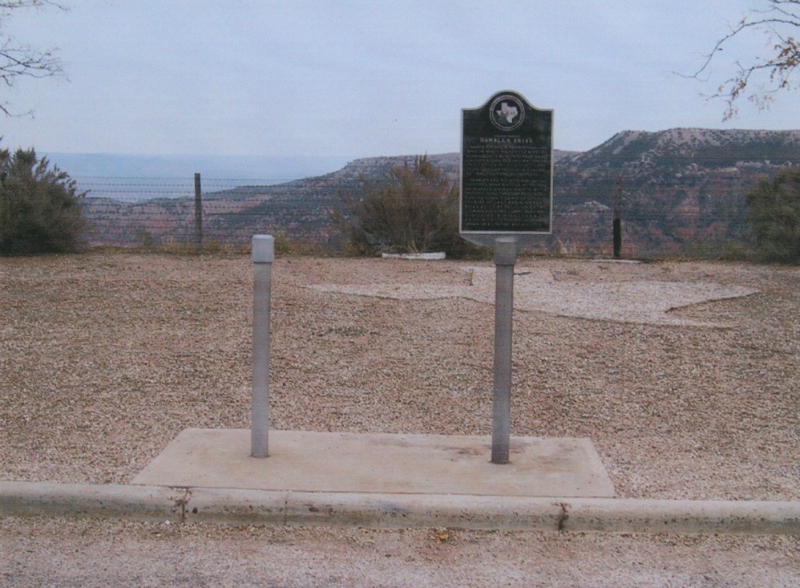 We can also amend the marker’s entry in our Texas Historic Sites Atlas to let people know if the marker will not be available to view for some time. Get the word out. Write a press release for local media. Let local scrap yards know. For older markers, ask us for a copy of the original file to publicize information about the marker topic and possibly track down original sponsors and descendants who might be interested in funding a replacement marker. Hopefully, damaged markers can be repaired and missing markers can be recovered. 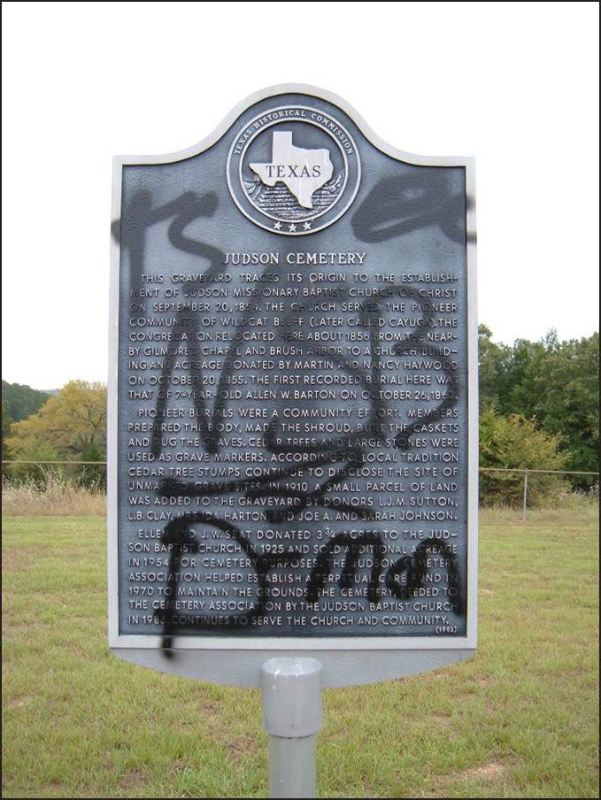 If not, we can coordinate a replacement with the County Historical Commission and a sponsor willing to raise funds for the cost of a new marker. You can submit a replacement order form, or contact us to get the process started. 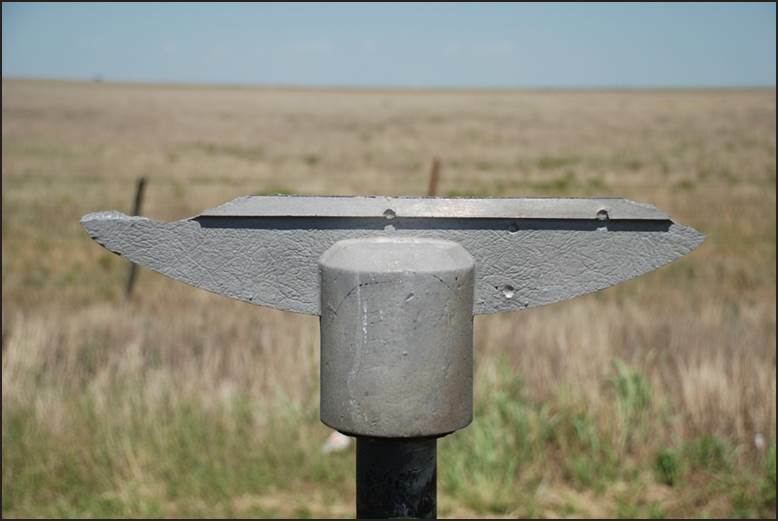 The installation of a replacement marker can become a cause for a rededication ceremony, hopefully advancing the cause of historic preservation in your community and turning a bad situation into a good one. If you have any questions or would like more information about our Historical Markers Program, please contact us at history@thc.texas.gov. 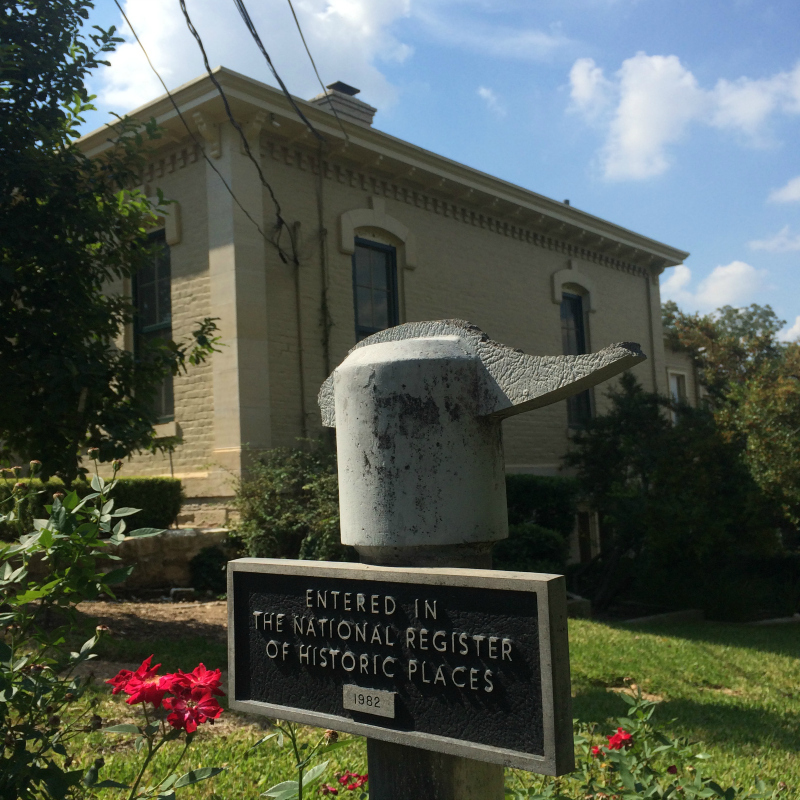 Missing historical marker for the Fischer House in Austin.